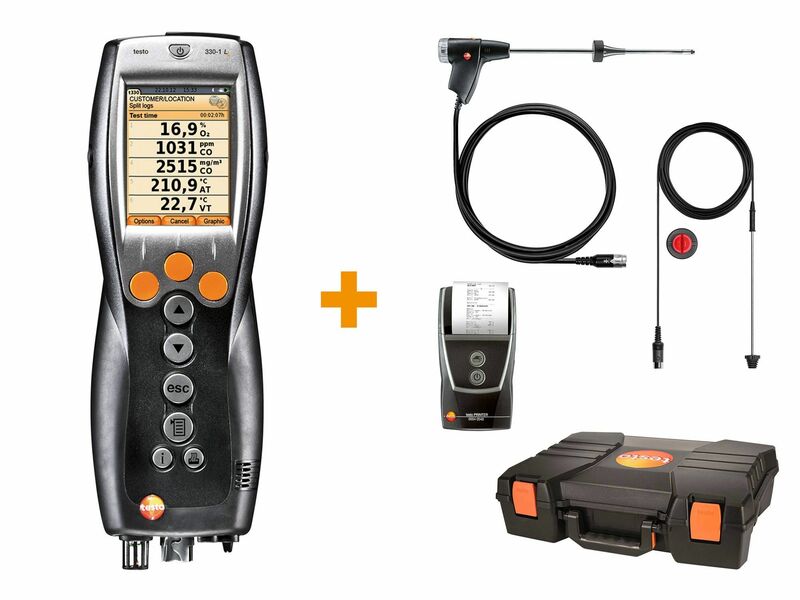 This flue gas analysis set with Bluetooth means you have the appropriate equipment ready to hand and can get down to work straight away: the set has the testo 330-1 LL flue gas analyzer, case and practical accessories and is ideal for customer service and maintenance engineers. 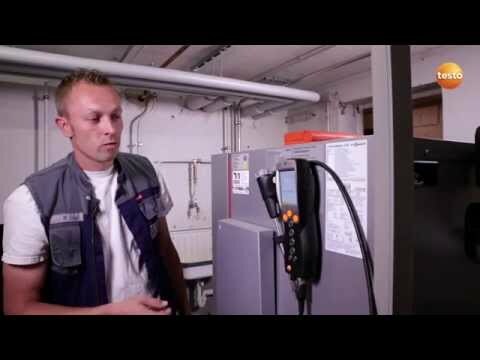 The testo 330-1 LL flue gas analyzer makes customer service and maintenance pleasingly uncomplicated and so also more efficient. The high-quality instrument impresses with the successful combination of outstanding sensor technology, longevity and reliability.